Fired Google engineer: memo based on "scientific evidence"
James Damore, a Google engineer, was fired after a controversial memo he wrote leaked last weekend. Damore told Bloomberg Television last night that the memo was meant to "improve Google and Google's culture," and is based on "scientific evidence." Bloomberg reports that Damore is pursuing legal action against Google, but has not revealed on what grounds. "It was only after it got viral that the upper management started shaming me and eventually firing me." 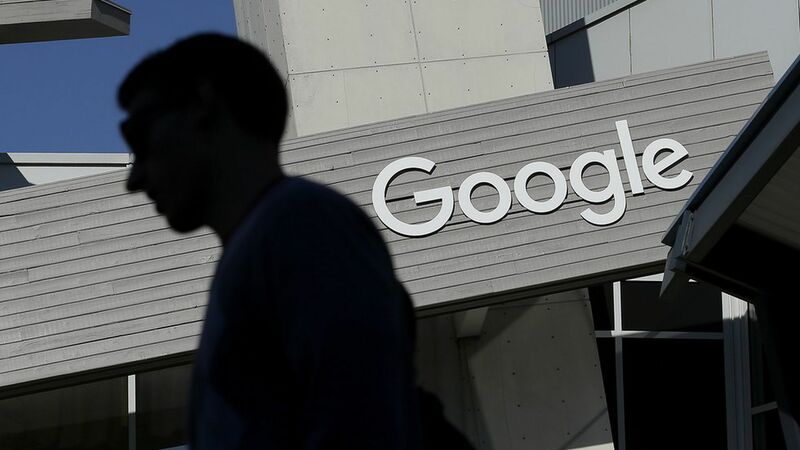 He said Google's hiring practices "treated people differently based on what their race and gender are," such as being given "multiple interviews in case the first one was bad." He rejected the idea that his views discourage young women from joining tech: "If you're a girl and you're interested in technology then that's great...if anyone is interested in technology they should just pursue it."